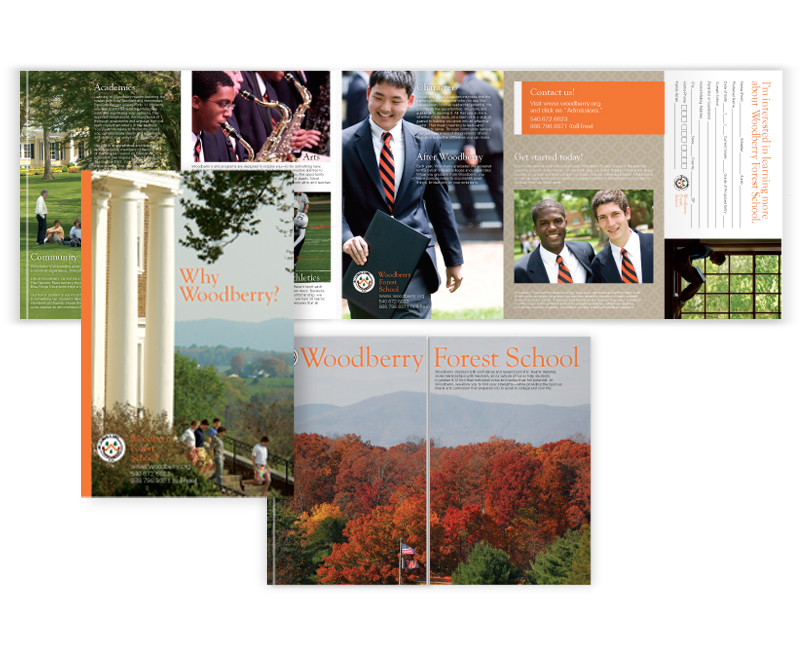 Role: Developed marketing and branding solutions for four school departments: Admissions, Alumni Affairs and Development, Communications and the Library. Designed bookplate illustrations and logos with Illustrator and Photoshop. 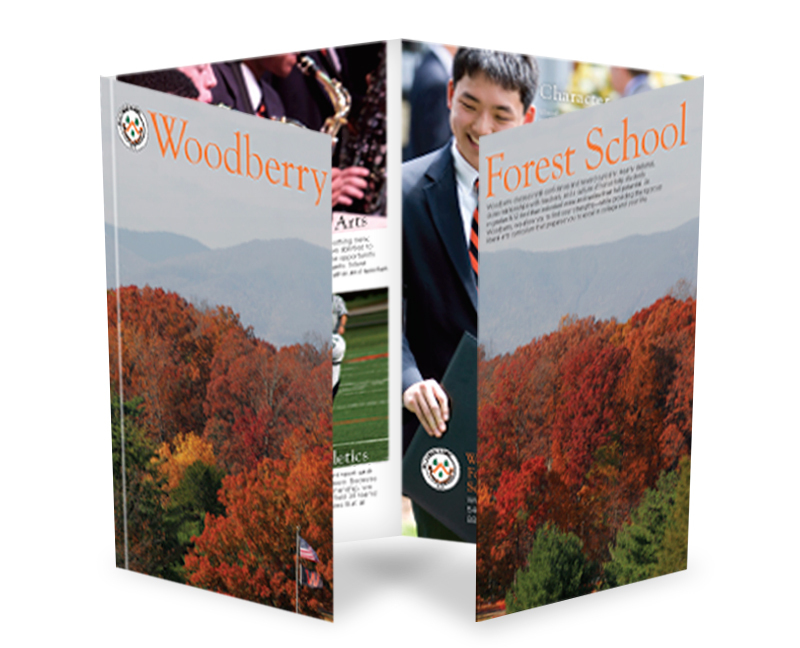 Designed newsletters, event programs, a recruitment mailer and flyers using InDesign. Shot photography for certain layouts.